Our community here at St. Martins Emmaus is home to 21 companions based at Archcliffe Fort. 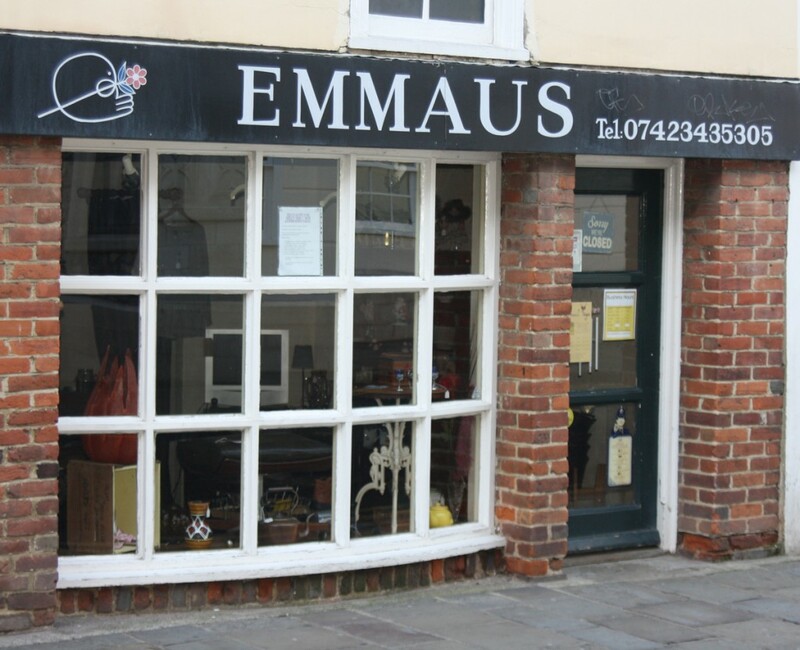 ‘Companion’ is the name given to someone who lives in the Emmaus Community. Companions receive accommodation, food, clothing and a small weekly allowance, but most importantly get the chance to start afresh. Companions work full time collecting, rejuvenating and reselling donated furniture. This work supports the community financially and enables the companions to develop skills, earn a living and ultimately rebuild their lives. To join the community, they sign off unemployment benefits and agree to participate in the life and work of the community to the best of their abilities. 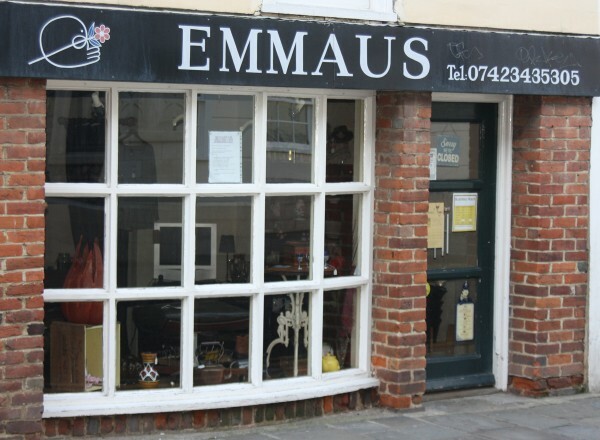 Emmaus is a secular movement, spanning 36 countries, with 24 communities in the UK. Each community aims to become self-supporting with any surplus donated to others in need. St Martin’s Emmaus has based itself at Archcliffe Fort since 1995, where various buildings were in a state of dilapidation. After spending £500,000 rejuvenating some of the buildings, St Martin’s Emmaus became fully operational in 1998.